Jenny is suing her pastor Ernesto for assaulting and discriminating her for being lesbian! 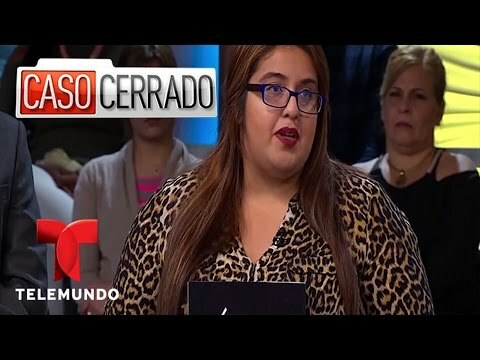 Caso Cerrado is driven by the lovely Doctor in Law Cuban-American Ana Maria Polo. This Show present conflictive and touching cases between participants.